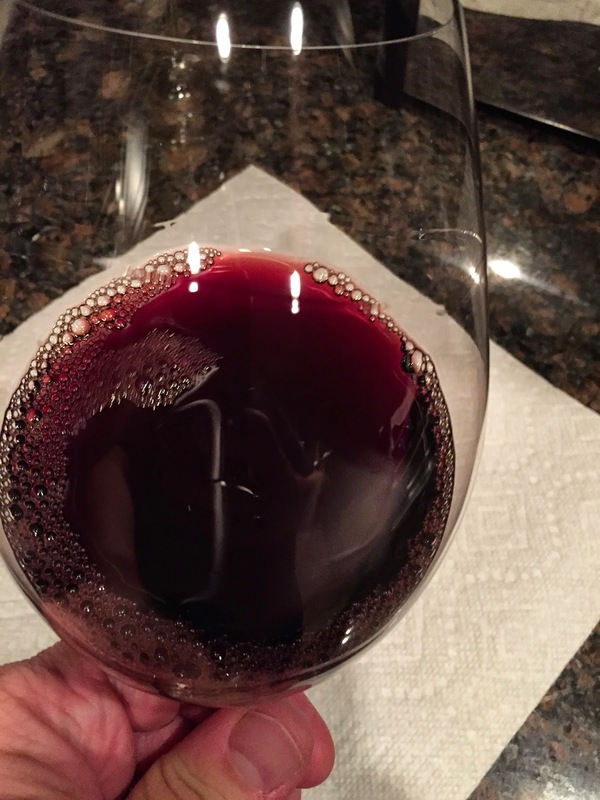 My fun and mostly rewarding experimenting in the world of red blends continues with a blend of Rhone Varietals from Columbia Valley in Washington State. This particular wine caught my eye because of the Counoise grape included in the blend. Although only a tiny 2% of the blend, it is one of the grapes allowed in Châteauneuf-du-Pape wine, and is used to add a peppery character and acidity to a wine blend. Appearance: Clear, dark red with a pink rim. Taste: Nicely balanced with a very nice finish. The Grade: I give this one an A. 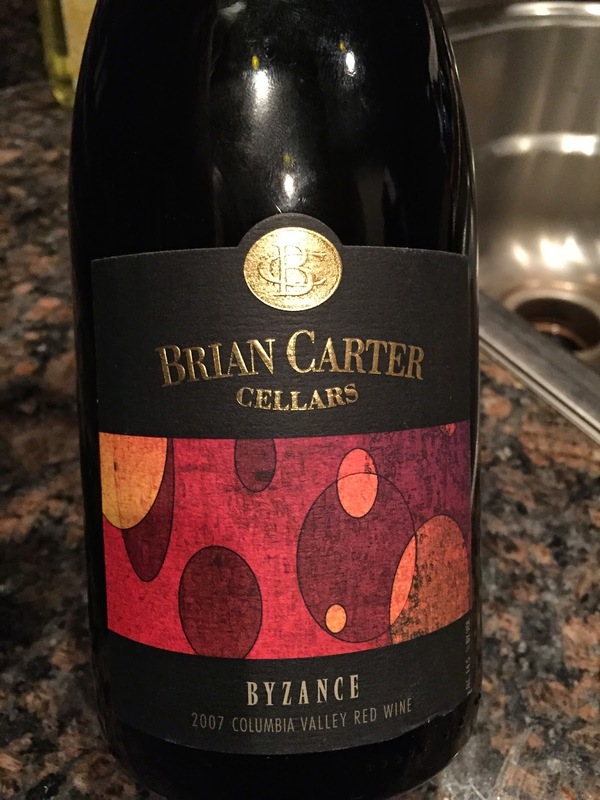 A very nice blend, great for a weekend sipper, and balanced enough to pair nicely with a meal. 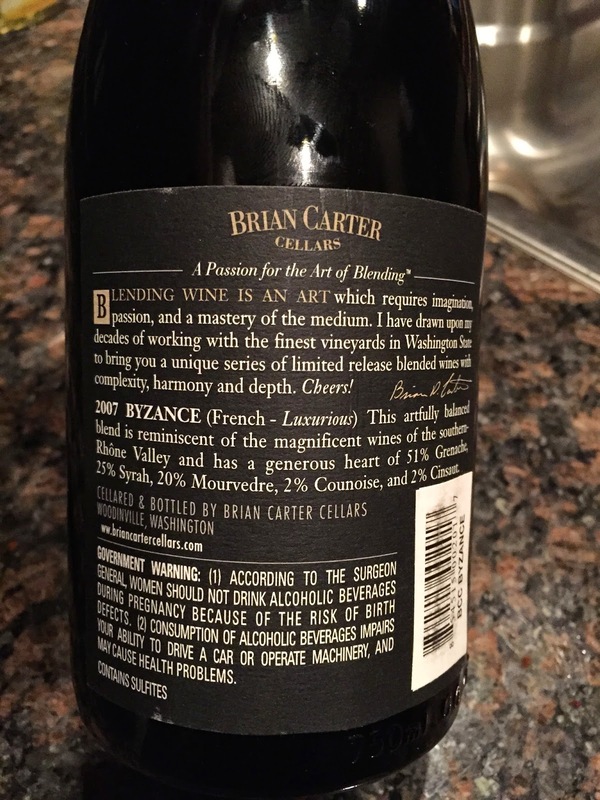 I am really enjoying seeking out great blends like this one. I didn't really get any of the pepper notes of the Counoise, but the nicely balanced wine may have benefited from the acidity that this grape provides. 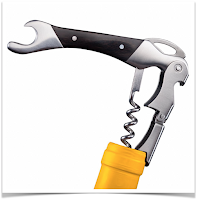 Wine Tip of the Week - Return that Corked Wine!